As if one concert once in a while isn’t enough, I went a bit overboard last week and attended two. What can I do when two of my favourite artists decide to come in the same week? You know it, just act like nothing’s wrong and have the time of your life! Having the time of my life is exactly what I did. 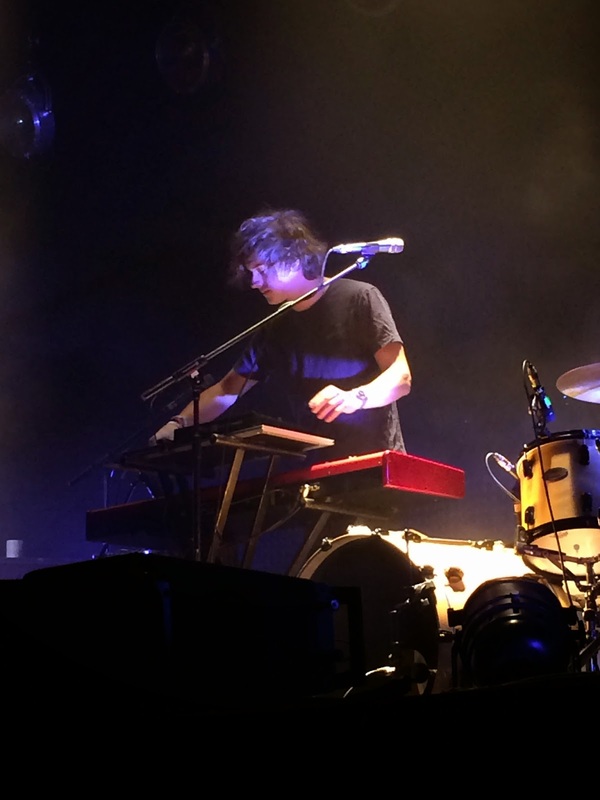 This band, London Grammar, is mesmerising. First of all I managed to stand front row, which I never have before. It’s so incredibly intense to experience a concert from this close. You can see every facial expression, every step, everything with your own eyes. Usually I decide to get seats for a concert since I’m pretty short, which results in having to watch the show from a big screen. This time, however, just like during The 1975 it was different. 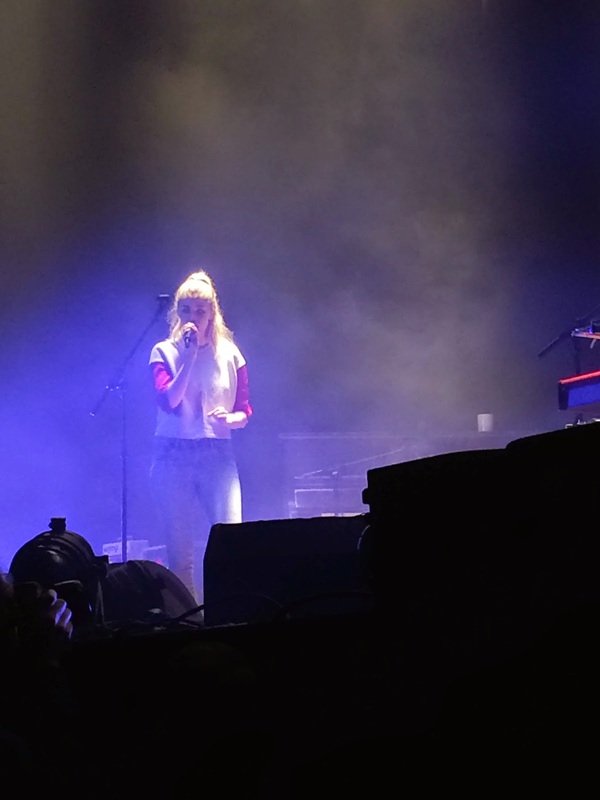 London Grammar are so great that the entire venue was quit during the concert; all because they were either too touched by the music, or knew better than trying to sing along to such complicated notes, or a combination of the two. Before hand I had no idea what they would sound like live, since I imagined it being pretty difficult to play their songs live. Nonetheless they performed all the songs exactly like how they sound on the album. Hanna, the lead-singer, only made a few changes in the timing every now and then. That’s all. Three band members on stage and eight violins at the back resulted in pure perfection for the ears. If You Wait is definitely an album I recommend to anyone and their dogs. The crowd that night really proved me right; entire families, middle-aged couples and teenagers all attended the concert.